Lamborghini has long been known for its supercars with unique naming conventions, most of which derive after the stars from the world of bullfighting. The likes of the Lamborghini Murciélago and Reventón specifically come to mind with both being named after famed bulls. However, all that is now in the past as Lamborghini is focusing on three main supercars with one of it being the Lamborghini Huracán EVO. The Lamborghini Huracán EVO is the latest addition to the carmaker’s arsenal. 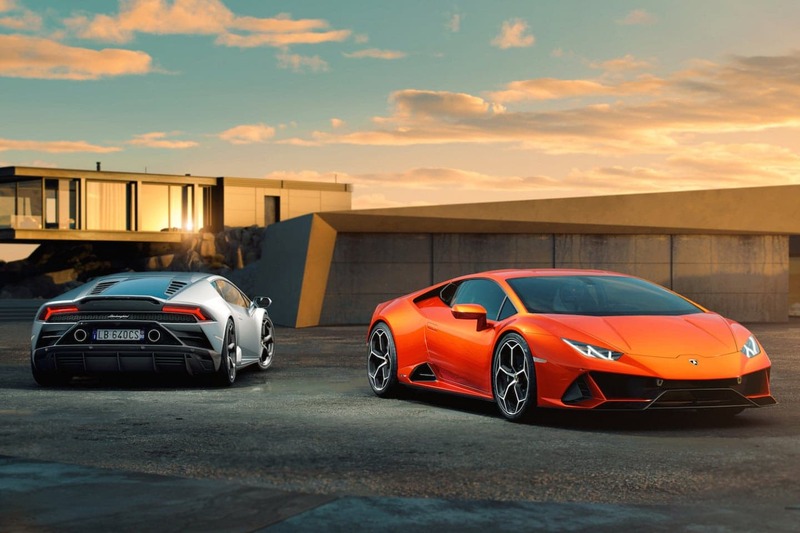 It is the latest addition to the Huracán series with some major upgrades to the supercar’s dynamics as well as including intelligent handling technologies. There are also upgrades to its overall design, appearance, and even its infotainment system. The design of the Lamborghini Huracán EVO features greater dynamics than its predecessor while retaining the iconic Huracán aesthetics. There is also a new front bumper with an integrated splitter and wing alongside larger air intakes for greater acceleration. The new front bumper is redesigned with an air splitter and wing. The rear of the car comes with a new exhaust system as well. 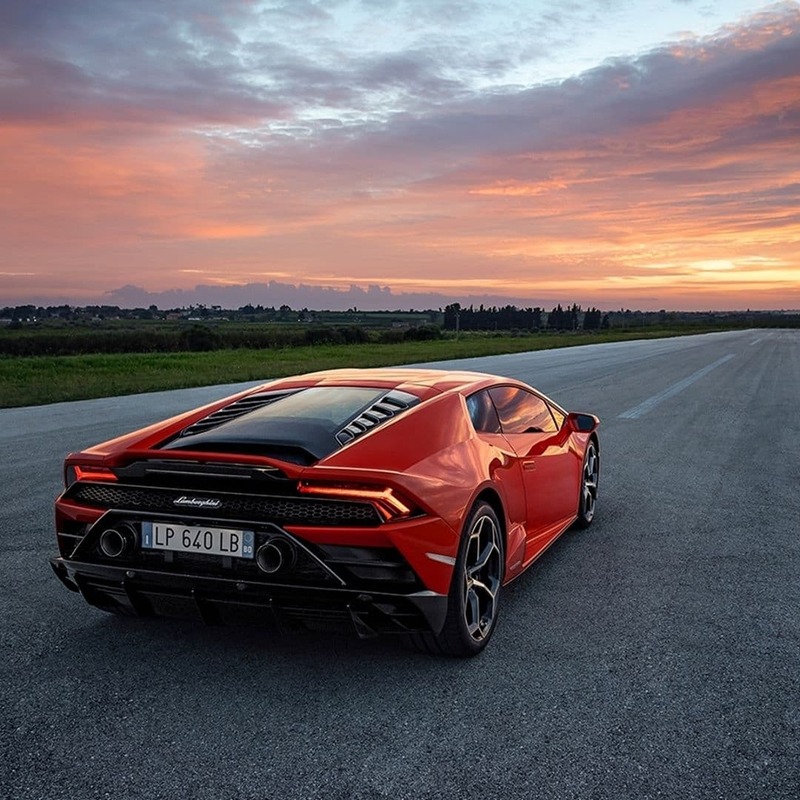 At the heart of the Lamborghini Huracán EVO lies a 5.2-litre V10 engine featuring titanium intake valves and a refined lightweight exhaust system. These are the same specifications that can be found in the Lamborghini LP640-4 Performante. This allows the car to go from 0-100 in just 2.9 seconds and hit a top speed of 325kph, thanks to its 640hp and 443Nm of torque. 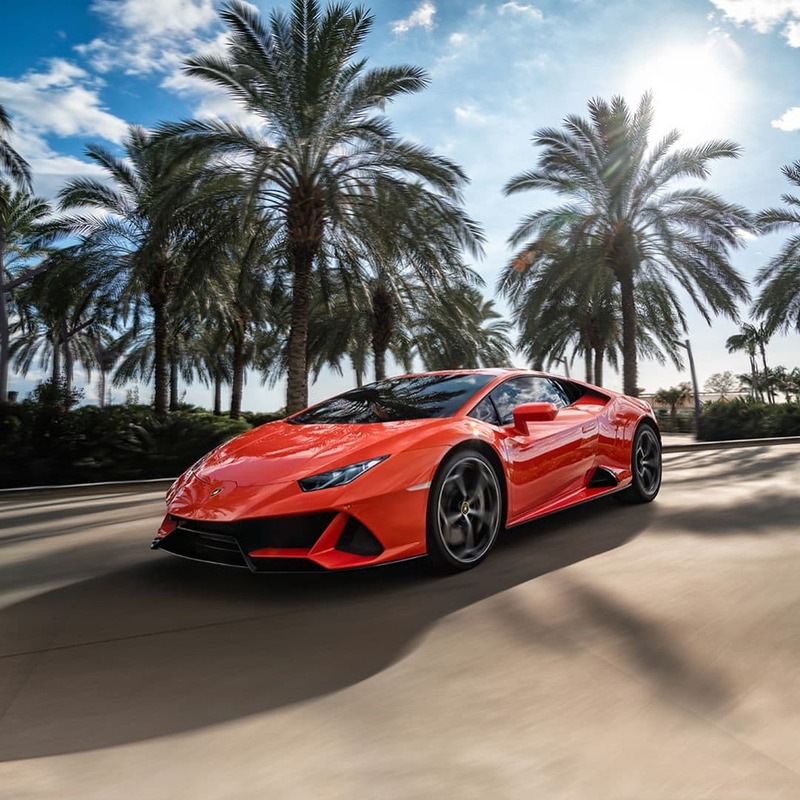 A key upgrade to the Lamborghini Huracán EVO’s dynamics is the enhancement of its rear-wheel steering system with improved torque vectoring via the Lamborghini Dinamica Veicolo Integrata (LDVI). The traction control system has also been improved, which allows for full four-wheel traction control for greater stability and performance. The interior of the Lamborghini Huracán EVO receives a major facelift in the form of a new 8.4-inch touchscreen infotainment system. On the inside rests a new 8.4-inch touchscreen display that doubles as the new infotainment system. It resides on the centre console to give the driver easier access to the multitude of controls — ranging from climate to phone connectivity via Apple CarPlay as well as the Huracán EVO’s LDVI system. 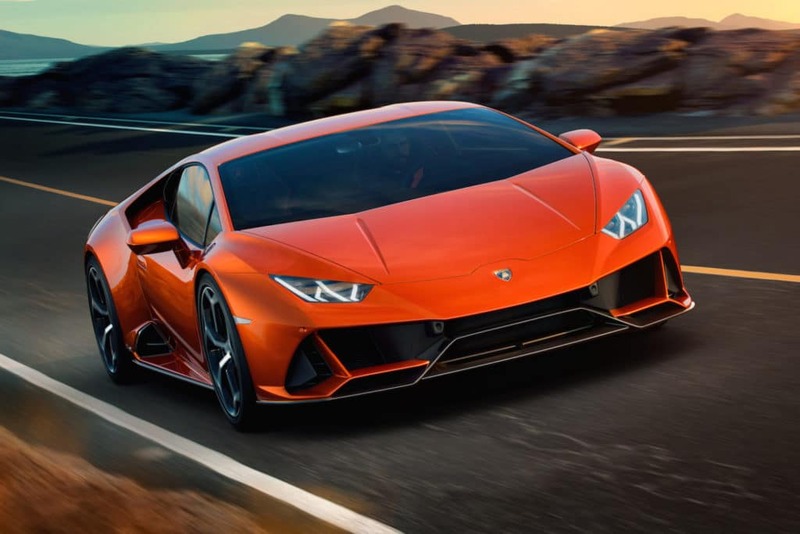 One can expect the Lamborghini Huracán EVO to arrive come Spring 2019 with a suggested retail price starting at US$261,274. Be sure to head over to the Lamborghini website for more details.